Newborn Mini Sessions will be available for a limited time only . 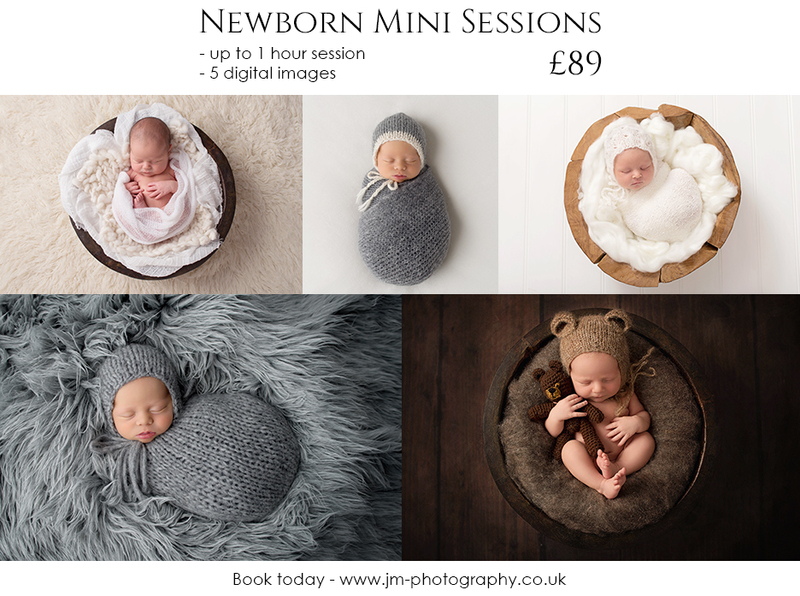 Individual baby portraits only, no parents or siblings are included in mini sessions. There is limited availability, so please make sure you reserve your spot as soon as possible to avoid disappointment. I look forward to seeing you!! !